Key cutting in Bristol and lots more with Mabz at The Arcade in Broadmead. Key cutting excellence in Bristol comes in the form of a chap who has now become something of a Bristol institution - the incomparable Mabz, whose shop in The Arcade is the only place to go if you want your keys cut - and for lots of other services too! 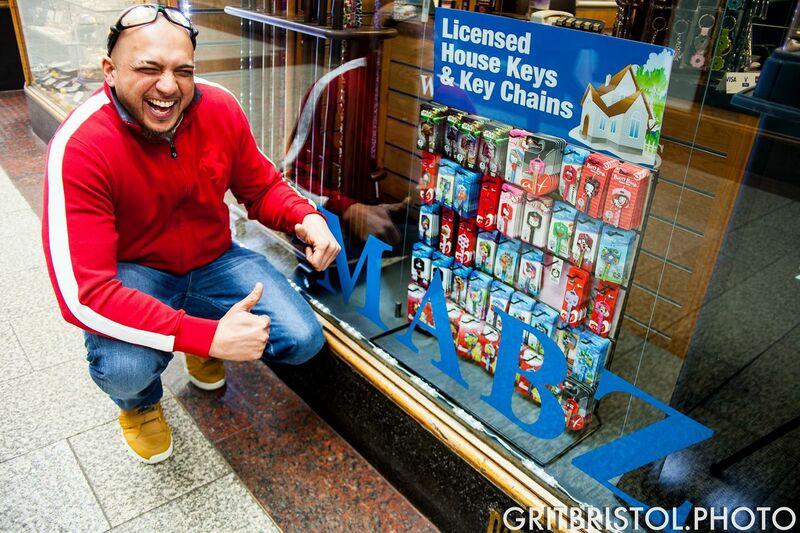 Friendly, professional and always service with a smile, Mabz reputation as one of the most affable, hardworking traders in Bristol is well earned. And key cutting isn't the only string to his bow, for he specialises in a plethora of other services including watch repairs and adjustments, battery fittings, shoe repairs and engraving. Whatever it is he does though, he takes total pride in his work and does it to the highest standard ensuring the customer gets first-class treatment, quality workmanship and satisfaction every time. 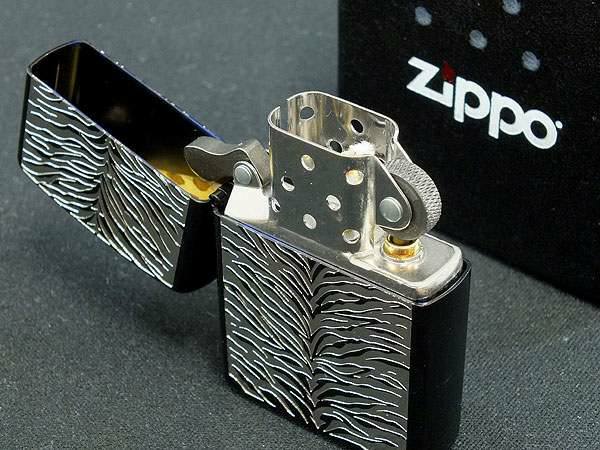 Throw into all of that a range of awesome gifts including Zippo lighters and you have the perfect package for A-grade services and a man who knows and loves what he does. Keep an eye on his social media accounts too if you want to kickstart your day with a healthy dose of inspirational positivity. Mabz. The man. The legend. The key cutting supremo bar none.